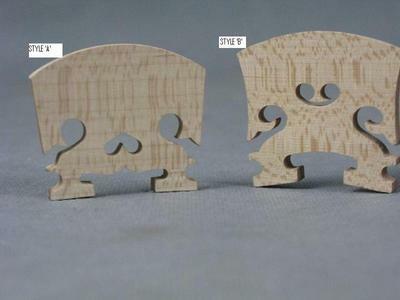 BAROQUE VIOLIN BRIDGE, 4/4, TWO STYLES TO CHOOSE FROM, AGED MAPLE, UK SELLER!!! 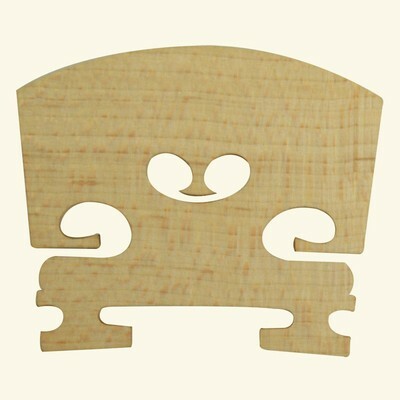 HERE IS A LOVELY BAROQUE STYLE VIOLIN BRIDGE FOR 4/4 FULL SIZE VIOLIN. THESE ARE RARE AND HARD TO COME BY. MADE FROM FINE AGED MAPLE, 15 YEARS. HAVE LOVELY COLOURINGS/FLAMES, EACH ONE UNIQUE. NICE ADDITION TO AN OLD VIOLIN PROJECT. 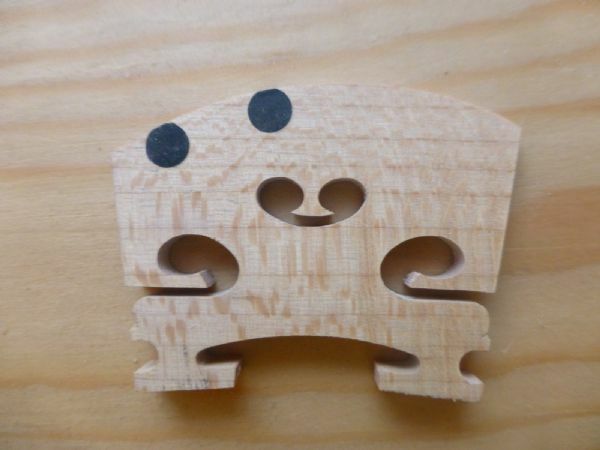 VIOLIN BRIDGE, ANY SIZE:4/4 - 1/16. FINE AGED MAPLE,UK SELLER, FAST DESPATCH!!! 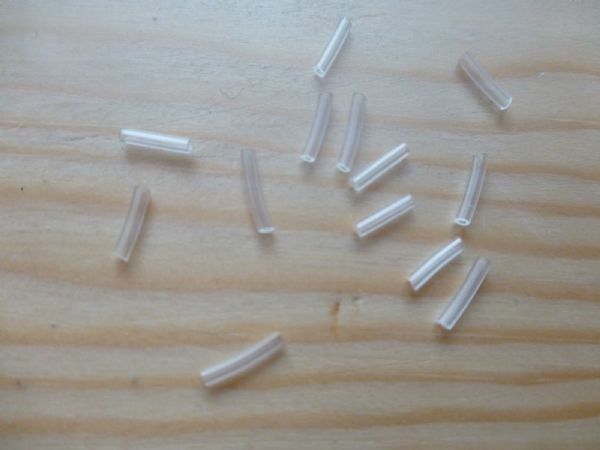 BRAND NEW VIOLIN BIDGE ANY SIZE. 4/4, 3/4, 1/2, 1/4, 1/8, 1/10, 1/16. MADE FROM FINE AGED MAPLE, GREAT LOOK. PRECISION LAZER CUT. THE WOOD IS NATURALLY DRIED OVER 8 YEARS. LOVELY MAPLE FLAME COLOURINGS ADD TO THE AESCETIC BEAUTY OF YOUR INSTRUMENT.